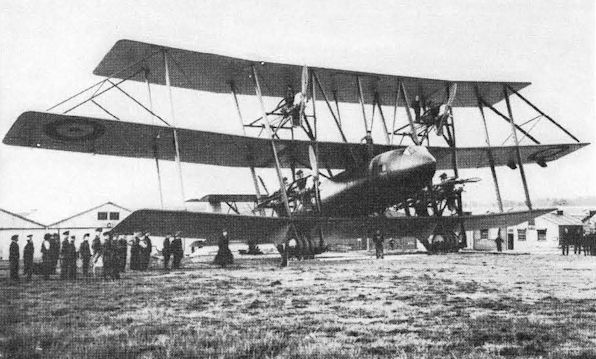 The Tarrant Tabor long-range heavy bomber after being rolled out at Farnborough in the spring of 1919. 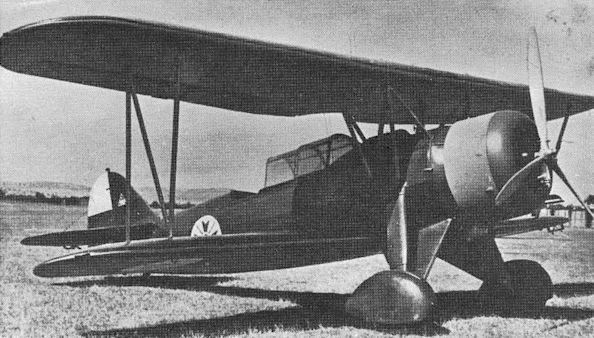 The Savoia-Marchetti S.M.86 single-seat dive bomber in its definitive form with Isotta-Fraschini A.120 R.C.40 air-cooled engines. Ненадежная работа моторов стала одной из основных причин прекращения работ по самолету Hiro G2H1, в результате чего в середине 1930-х годов Япония осталась без современного бомбардировщика. На фотографии - нижняя стрелковая точка находится в опущенном положении. The Japanese Navy's Type 95 Attack Bomber, the Hirosho G2H1, only eight examples of which were built. The Bristol Babe Mk I with a 45 hp Viale engine flown on 28 November 1919. 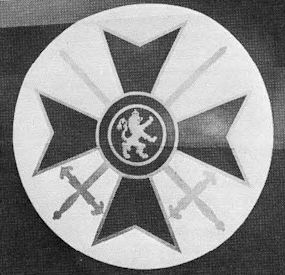 The Baynes "Bat", seen in towed flight, was a one-third flying scale model of the projected "carrier wing" which it was intended to fit to tanks. The LAZ-3 alias DAR-3a Garvan two-seat tactical reconnaissance biplane.